What’s the meaning of the word procrustean? Earlier this year I enjoyed reading A Story Larger Than My Own, a collection of essays (Janet Burroway, ed) that had been given as a gift to me from a friend and colleague. The purpose of the book? It offers writing advice from “mature” women — i.e., those who are older than 50. One of the essays I particularly enjoyed, “Metamorphosis” was written by Maxine Kumin, a American poet and writer, 1925-2014. In it she describes her transformation from a writer of light verse to a serious poet who has not only won a Pulitzer Prize but also a Ruth Lilly Poetry Prize, and an American Academy and Institute of Arts and Letters Award. We were praised by many and damned by a procrustean few. 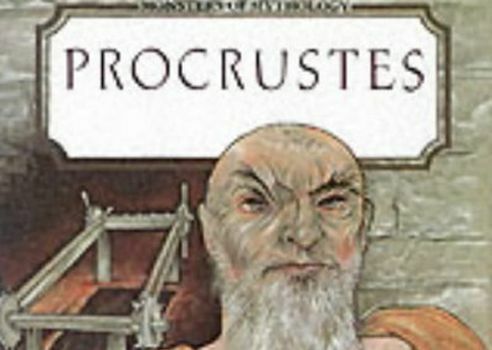 Procrustes was a Greek mythological figure who had an iron bed on which he compelled his victims to lie. If a victim was shorter than the bed, he stretched him by hammering or racking the body to fit. But if the victim was longer than the bed, he cut off the legs to make the body fit. Talk about arbitrary and ruthless disregard for individual differences!